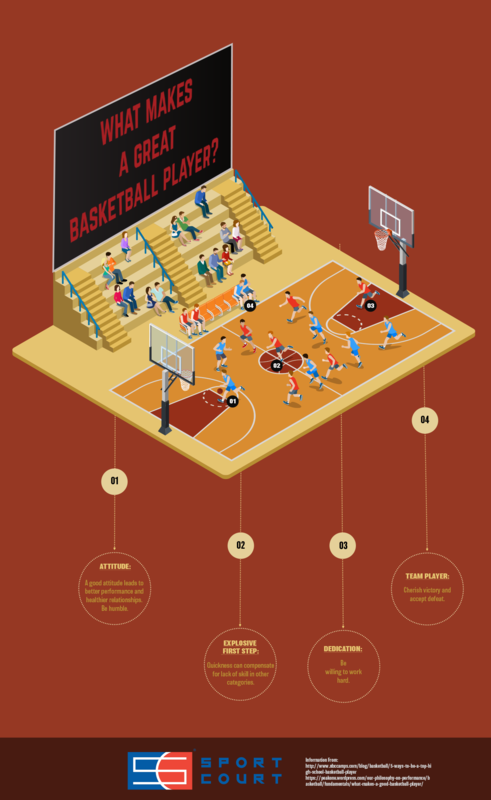 What Makes a Great Basketball Player? Is it knowing every line to the Space Jam movie? Owning an autographed pair of Jordans? 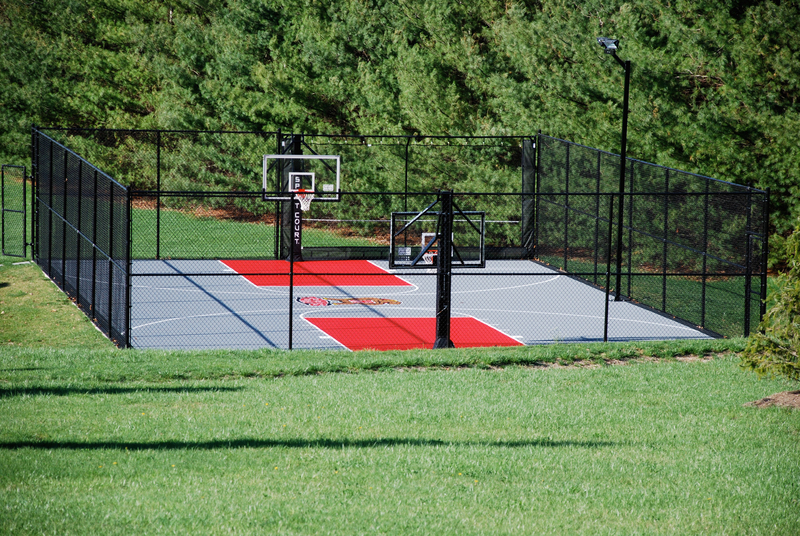 How about owning your very own home basketball court? These things may rack up some style points for any athlete, but what truly makes a great basketball player? A combination of skill, attitude and commitment are main aspects of a great player. Those who have a positive attitude towards training hard and playing harder often rank amongst the greats in the basketball world. Here are a few other things that can make a basketball player great and truly stand out on and off the court. Fall is a highly anticipated time of year. The weather is cooling down, school has started up and it’s easily one of the best times for sports. Football season is just beginning. 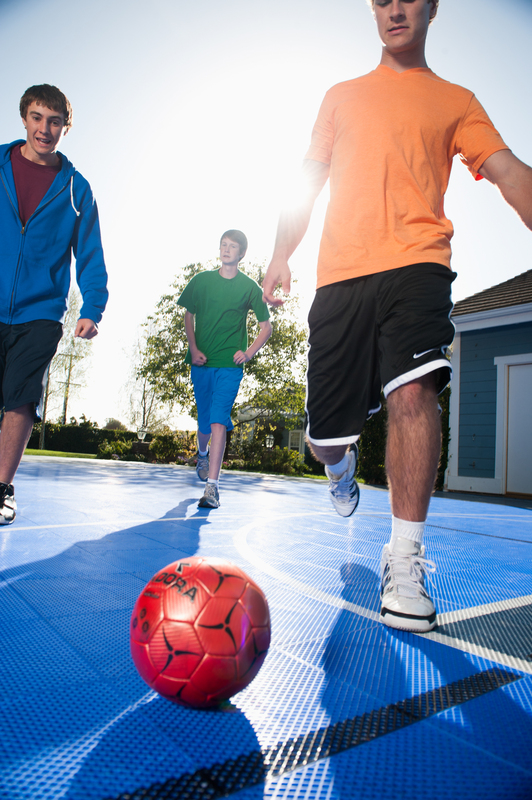 Athletic accomplishments are not the only things taking place on your home basketball court. 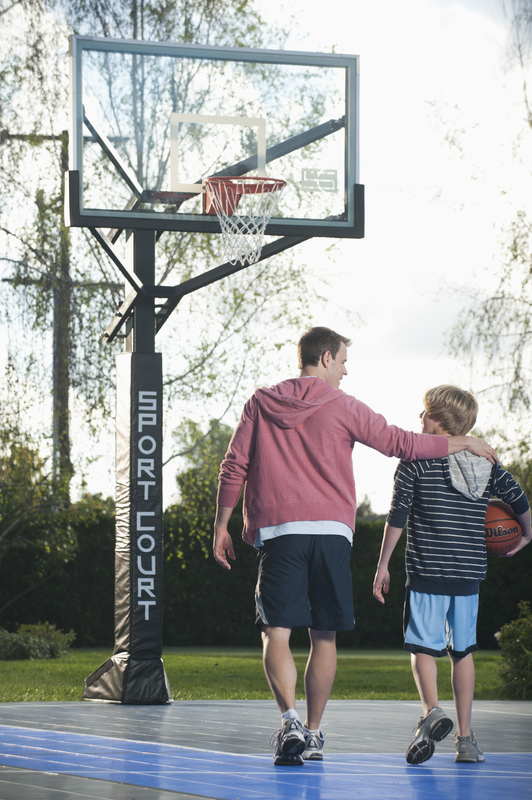 As your children dribble and pass, up and down the home basketball court, you have the potential to create so much more than all-star athletes. Positive motivation and constructive criticism have the ability to shape the kind of person you child will become — both on and off the court. Have you ever wondered why athletes like to train at high altitudes? Or why people that live at high altitudes tend to be in better health? This is due to low-level oxygen environmental factors which reduce appetite and increase metabolic demands. However, if you are fortunate enough to live at high altitude, consider making the most of it by exercising as well. What is the best way to exercise at these altitudes? 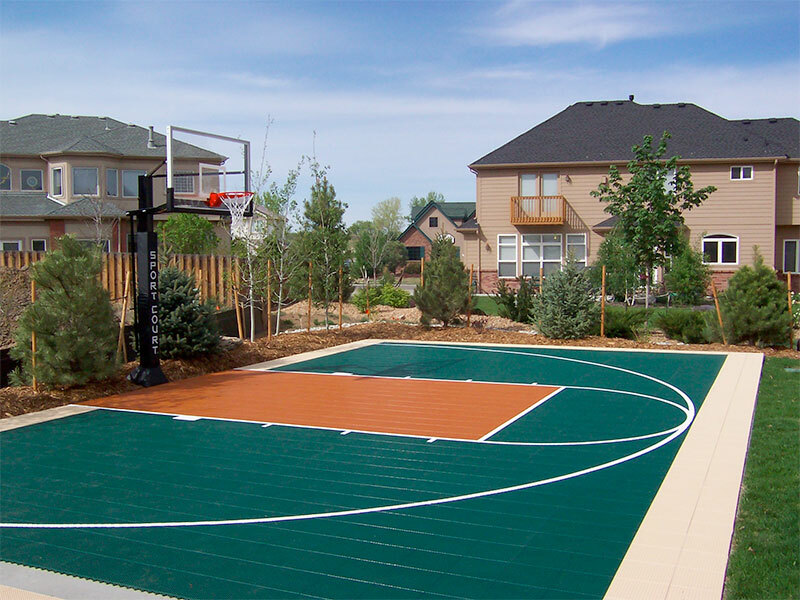 If you live somewhere that doesn’t have a park around or requires you to leave your high-elevation environment to have a proper workout area, consider installing a home basketball court. Sports are for all kids, of all shapes sizes and abilities. Any kid, especially those differently abled in any way shape or form, deserve the opportunity to play. The organization Disabled Sports USA helps kids adapt themselves as well as any family’s home basketball court so that any child can be part of the sports world. America is usually the head of most cultural themes, from film to cars. But if there’s one thing Americans are behind on, it’s passion for the game of soccer. 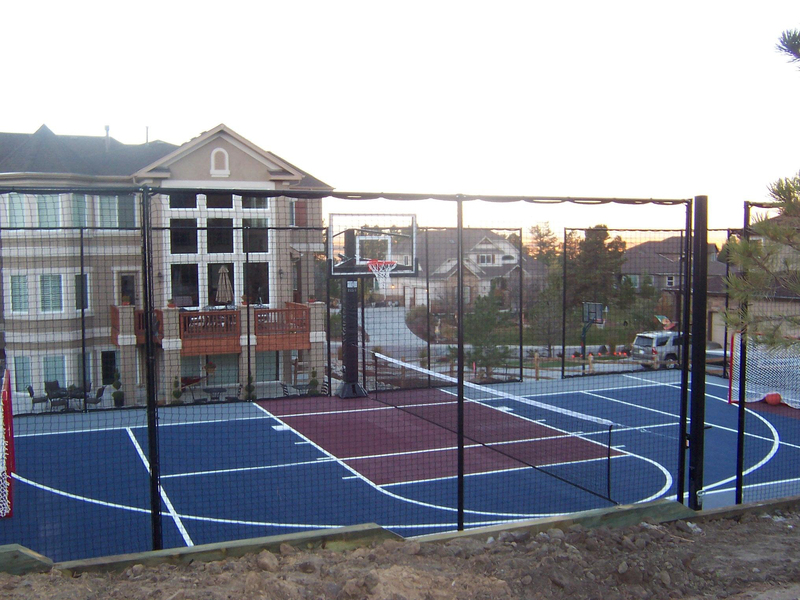 Many families have made the decision to invest in a home basketball court — be it a professionally made one or a simple hoop in the driveway. When your family heads out on your home basketball court for a scrimmage, you probably aren’t thinking about your attire. 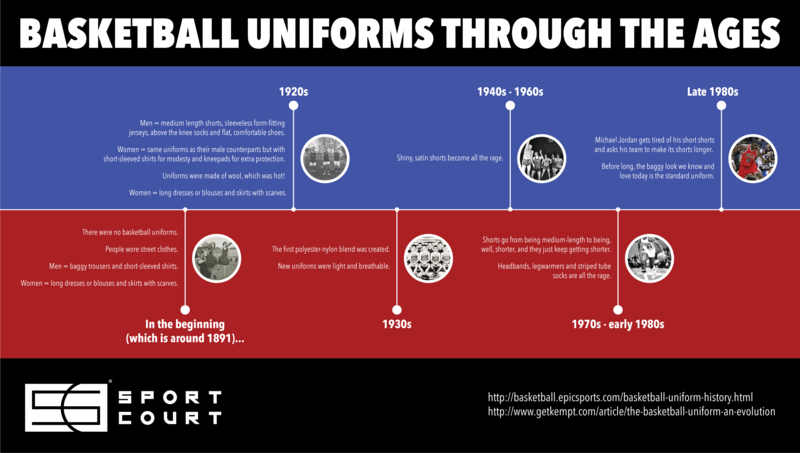 Sure you all have on your favorite basketball shoes, but most likely you don’t have family basketball uniforms. If you do, take pride in the fact that you are one of the best-dressed family basketball teams in America. 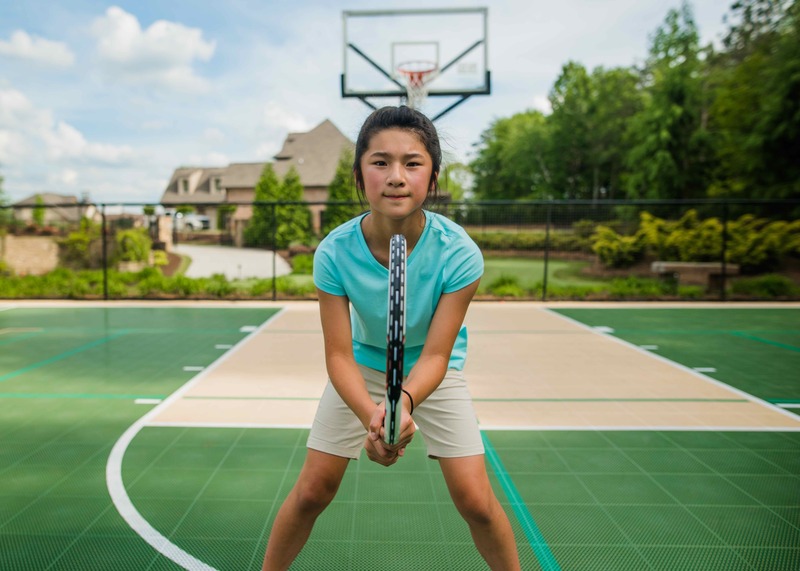 If you’re looking for an exciting way to spend your summer afternoons, there is no better option than a Sport Court home basketball court. Why take countless trips to the gym, spending what feels like an hour trying to park, and then waiting in line for your turn on the court? With a home gym in your basement, the court is ready when you are. 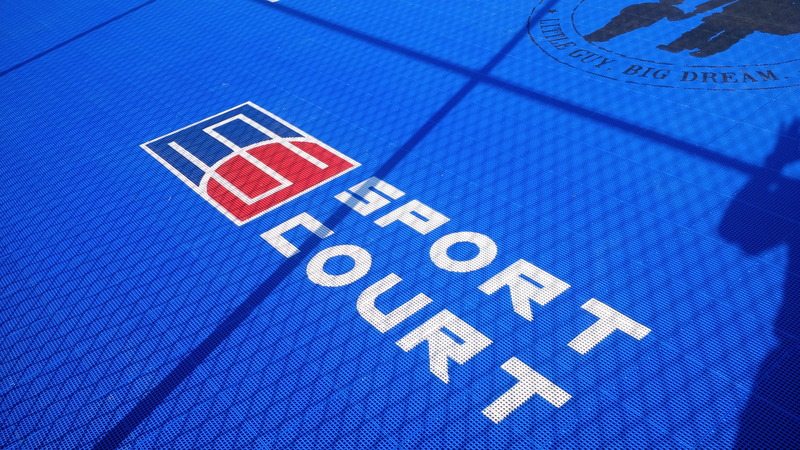 What a Sport Court home basketball court does for you is ensure safe and fun workouts, basketball games and plenty of other outdoor and indoor activities.